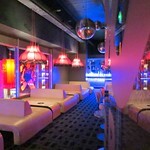 With this guest list entry you will walk straight into the largest club in Birmingham. After all who wants to be stuck in a queue. 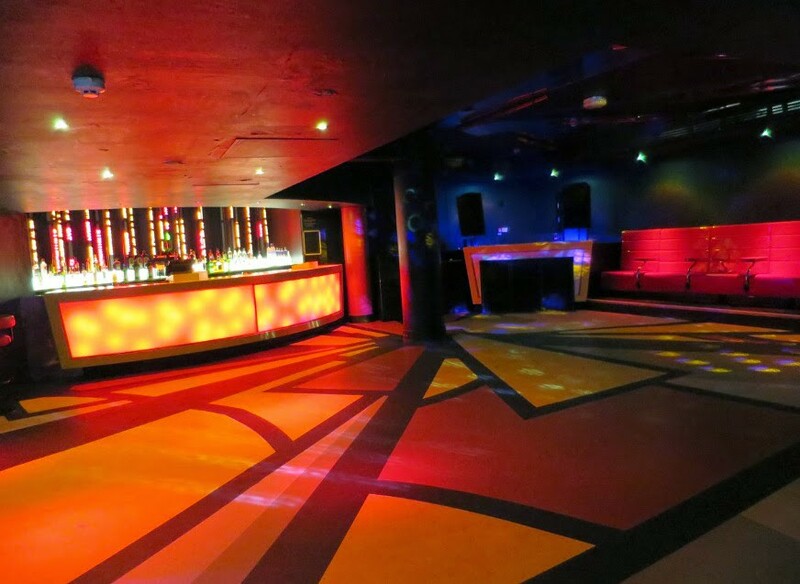 Most people who embark on what they hope will be (and we are sure will be) an epic, Birmingham stag weekend will look to come to the biggest and best nightclub that the city has to offer and that my friends is Gatecrasher. This club is huge and a night out here really is the stuff of legend! There is no getting away from the fact that when you come to Gatecrasher that you are about to have the most amazing club night you will ever have had. 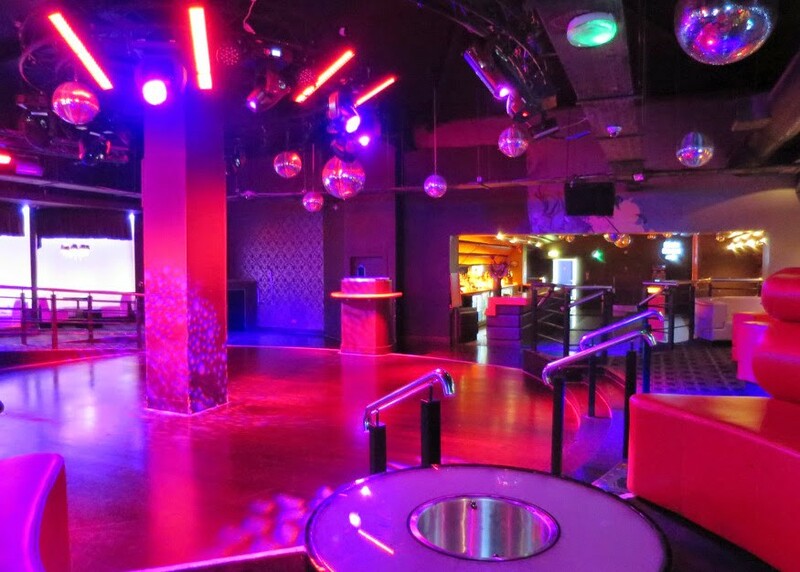 This is THE club in Birmingham. 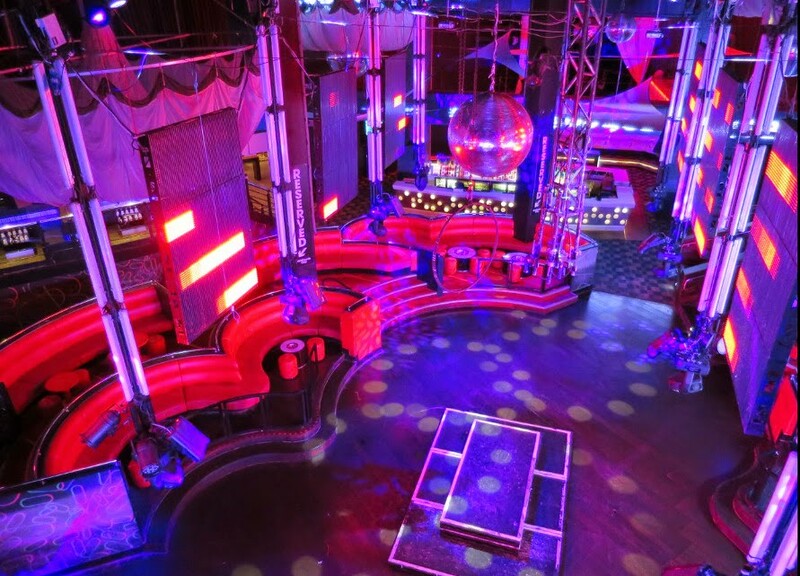 There really is a little something for everyone inside Gatecrasher. But with its immense popularity comes huge lines outside and bouncers who could give The Hulk a good beating. Avoid the line and also avoid getting into it with a bouncer by getting on the guest list. 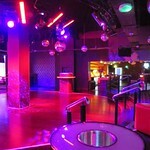 Not only does getting on the guest list get you in the club quickly it also makes you feel like VIP’s as well. When you arrive at Gatecrasher and you have told the bouncer you are on the guest list you can just roll inside. Once you walk inside you kind of have a “holy crap” moment as you realise just how big this place is. 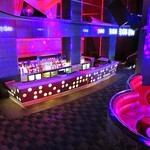 We are talking four floors, tons of bars and different areas to party in! it can be quite daunting to know just where to go first. 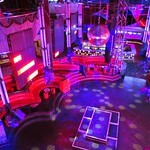 But to help you out down below we are looking at the coolest areas that Gatecrasher has to offer. This will let you boys know what you are in for! Arkade is the weirdest of all the party areas it has a rubber floor, weird lighting, mirrors and if you feel lucky there are even kissing booths! This is the type of room that is ideal once you have had a few drinks and you have a good buzz going on. Also the ladies seem to just freaking love this room. So be sure to be putting on your best dance moves and you may very well be in luck, if you are single of course. 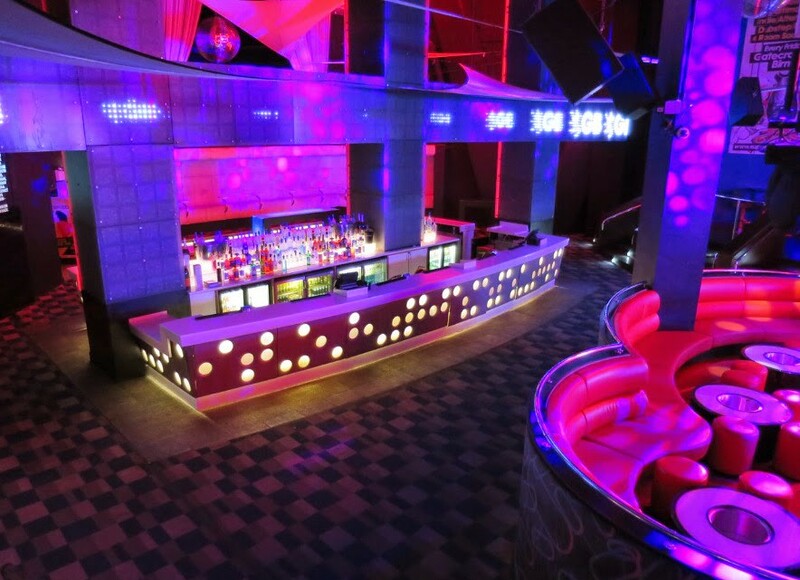 Mansion is a real, classic type of party room. With its lighting on the room, you will feel like you are John Travolta in Saturday Night Fever when you are getting down here. 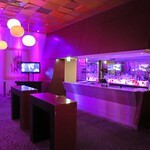 It has just a great party atmosphere and there is always a DJ spinning some kind of epic set here. 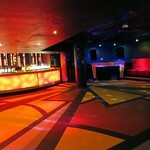 Bed is a very interesting room as they have some of the best DJ’s from all over the UK performing in here. It has a very awesome look and feel to it and there is just a real high class type of vibe here as soon as you waltz in. They also have a bar that is stocked with every kind of booze you can imagine. 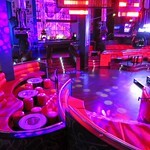 The Main Room is one of the most amazing places to go get down in the whole of the UK. 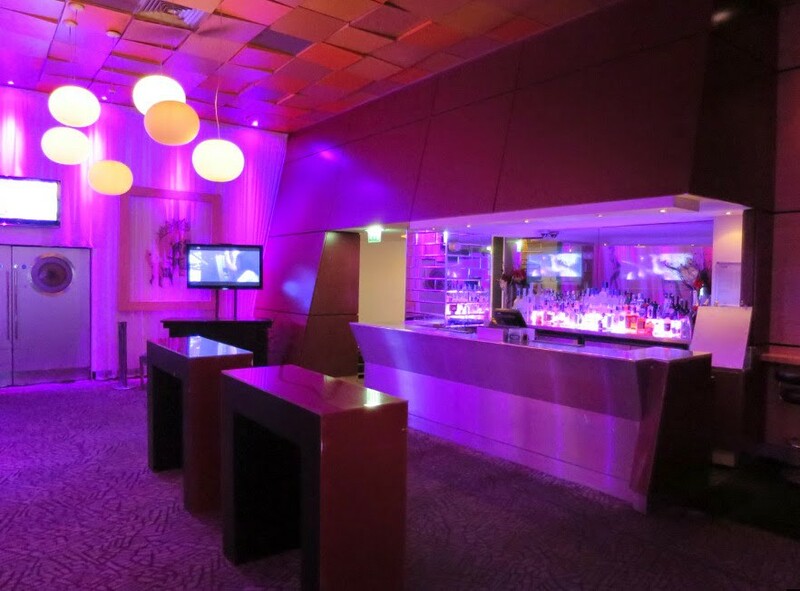 This is the most technically advanced nightclub room in the entire world with a lighting and sound system that is the best you will ever see. With huge screens, a monster of a disco ball and one of the most wildest and crazy party atmospheres you will ever encounter. 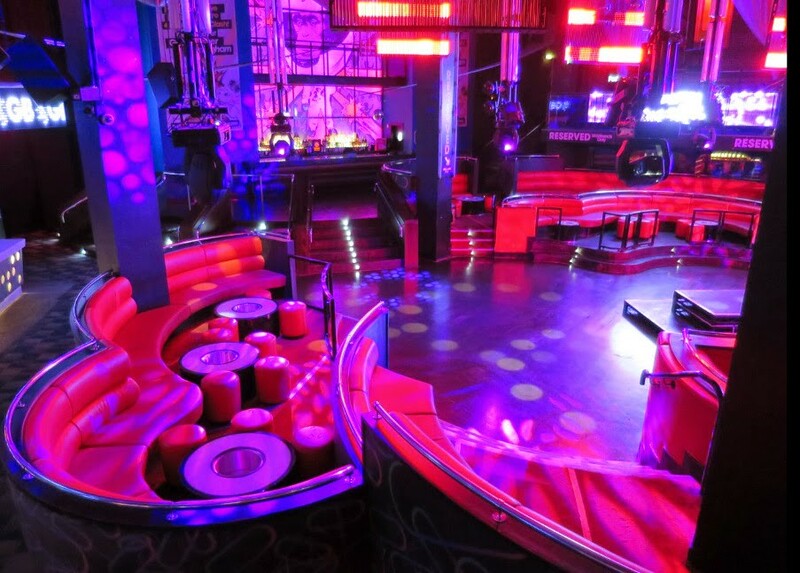 Once you enter the Main Room, you may never want to leave….. that is how awesome it is in here. As you can see these four rooms are pretty damn incredible, but these are just the main rooms. 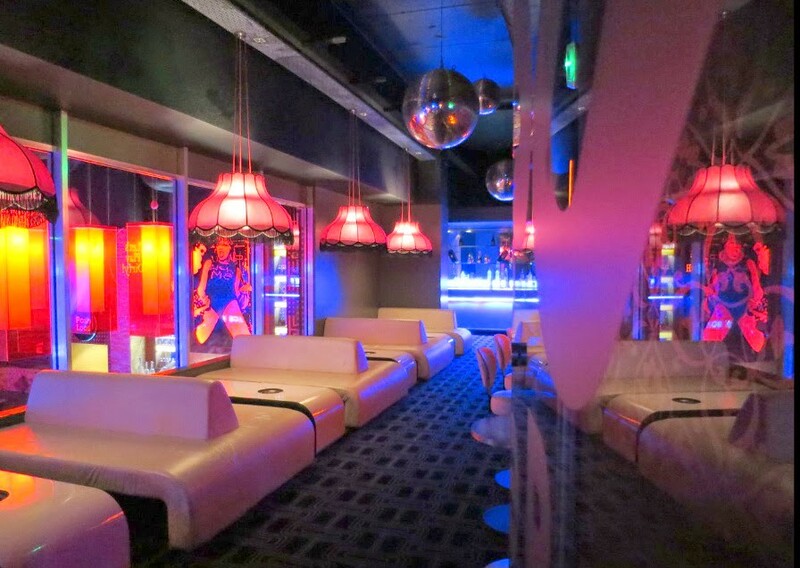 There are plenty of other little areas where you boys can either party or just have a few quiet drinks as you watch the Birmingham ladies shake what they have on the dance floor. Make sure you are not stopped at the door or that you do not get kicked out with the information down below. Dress Code: Like most top nightclubs there is a dress code here. Just make sure that you are looking smart with no trainers, football shirts or anything else you would wear to doss around the house in. It is always smart to do a “clothes check” before you boys head out for the night and make sure that none of you are going to let the side down! How To Behave: Look we want you boys to have a rowdy, mental and awesome Birmingham stag night, but just be sure to keep things in check. Have fun, but make sure you are well behaved and you will find the bouncers here to be pretty cool. Opening Hours: 22:00 until 06:00 is the opening hours of Gatecrasher and honestly you could spend the whole night in here and still be sad when they kick you out at 06:00!